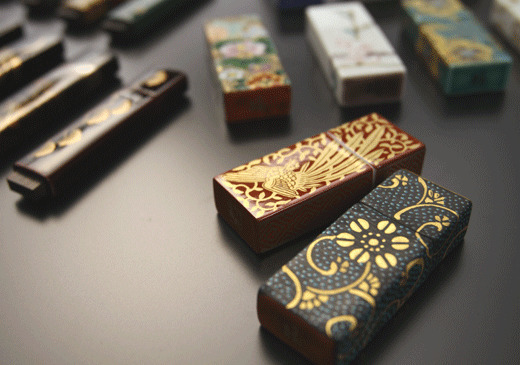 MUSUVI recently started to handle Japanese style goods. If you are a trader and you are already dealing with Japanese style goods or if you are planning to import Japanese style goods from now please do not hesitate to contact us. MUSUVI will do the work from purchasing to shipping to your country on behalf of you. Have you ever had troubles like you wanted to import Japanese style goods, but you couldn’t because the sellers do not ship abroad or you wanted to import Japanese style goods, but you couldn’t ship to overseas because you do not know what to do? Or more, you sent sellers an inquiry e-mail but have never received any reply. In that case please contact us. 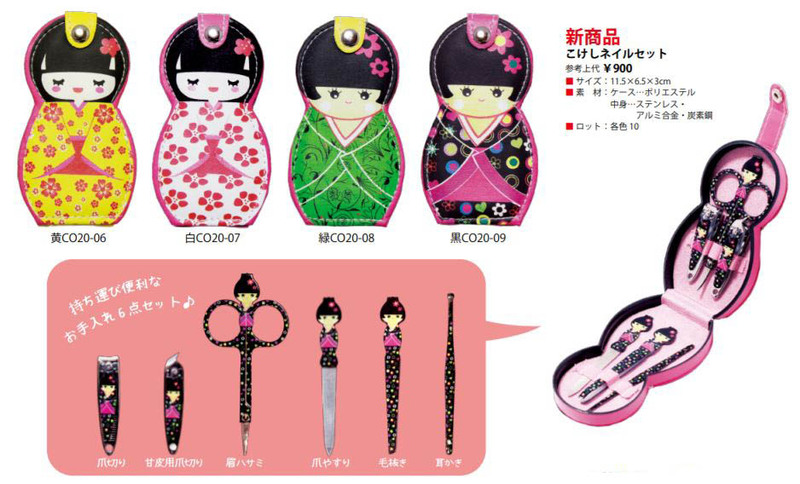 Japanese style goods are now very popular overseas. 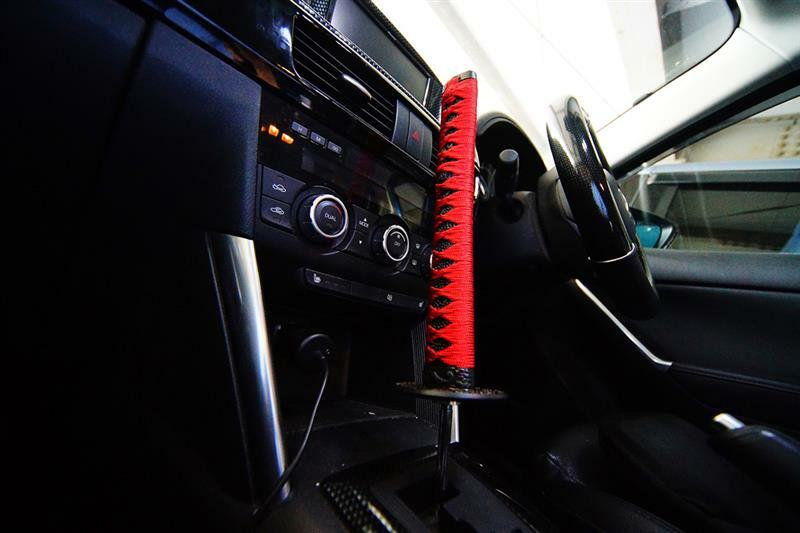 You probably know the traditional Japanese style goods such as clothes, hair accessories, small boxes, sandals, umbrellas, and modern Japanese goods such as car shift knobs and USB memory, etc… there are a lot more Japanese style goods which are not known to the world yet. 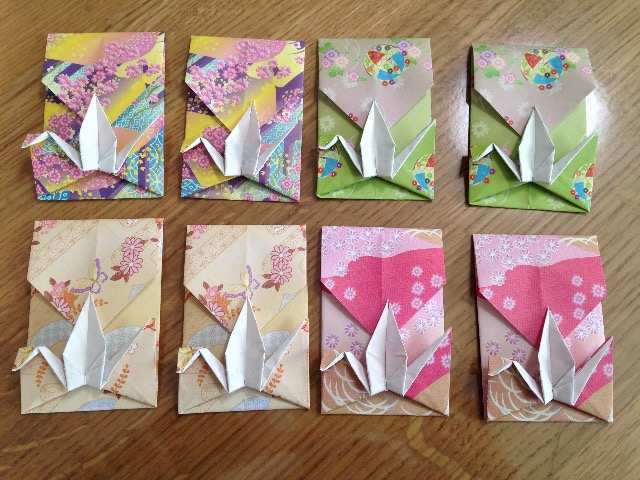 MUSUVI deals with various Japanese style goods such as Japanese origami, wrapping paper, and Japanese gift items which is very popular with travelers who come to Japan. 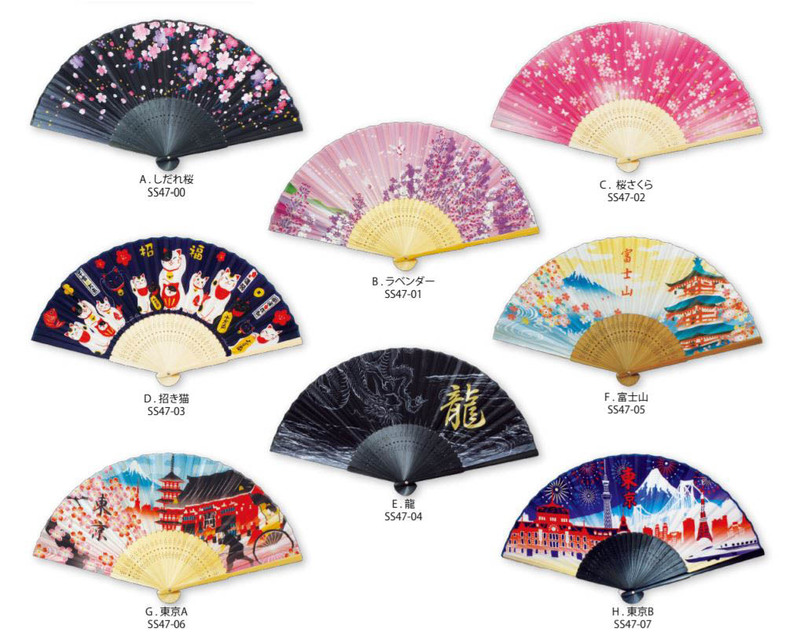 For those who are importing Japanese style goods up to now, those who are importing Japanese style goods from now on, those who would like to import the new Japanese style goods, please contact us here.